Last week, Tamron announced a new telephoto zoom lens with a long reach. 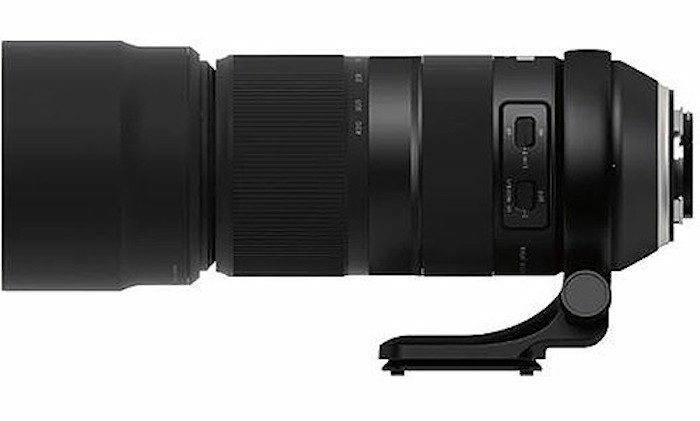 The Tamron 100-400mm f/4.5-6.3 Di VC USD lens will be available for Nikon and Canon mounts later this year. The new Tamron lens is designed to be lighter and smaller than other 100-400mm and similar options in this range. However, the downside is the rather slow f/4.5-6.3 max aperture throughout the zoom range. Still, assuming the price is right, it should make a solid daylight sports and budget wildlife option a wide range of enthusiast photographers. You can find out more about the Tamron 100-400mm lens here at B&H Photo.